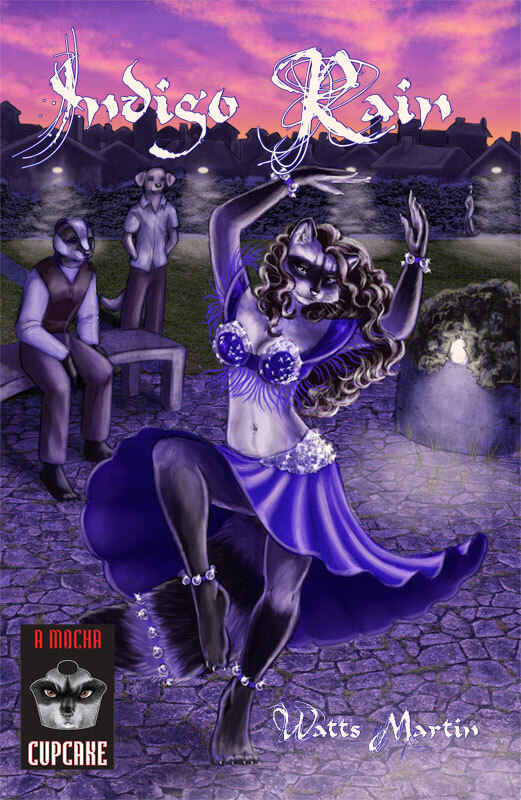 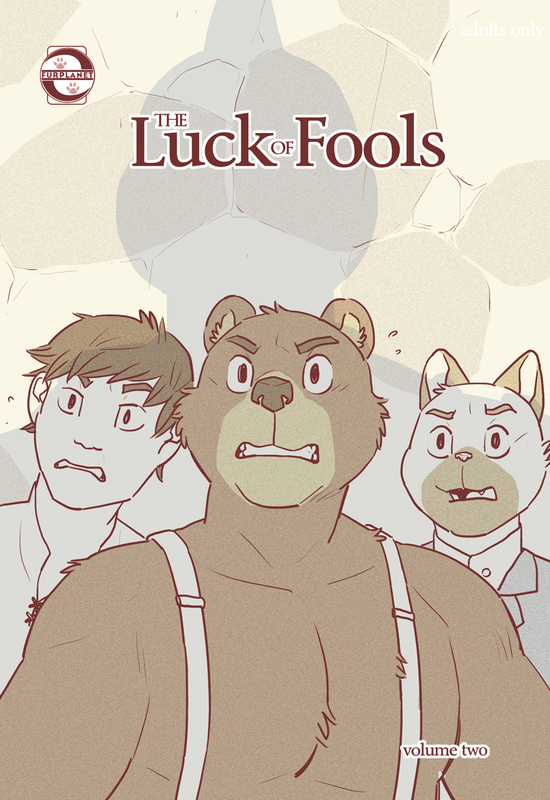 Synopsis: Roulette, a young raccoon dancer, dreams of moving to Ranea's capital city-state and marrying into a better life. But a horrifying encounter plunges her into a momentous political struggle—one that will turn tragically violent unless she and her companions can stop the mysterious Brothers of Atasos. 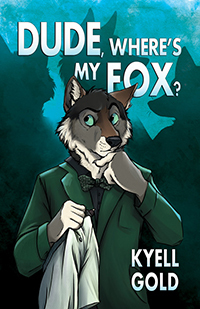 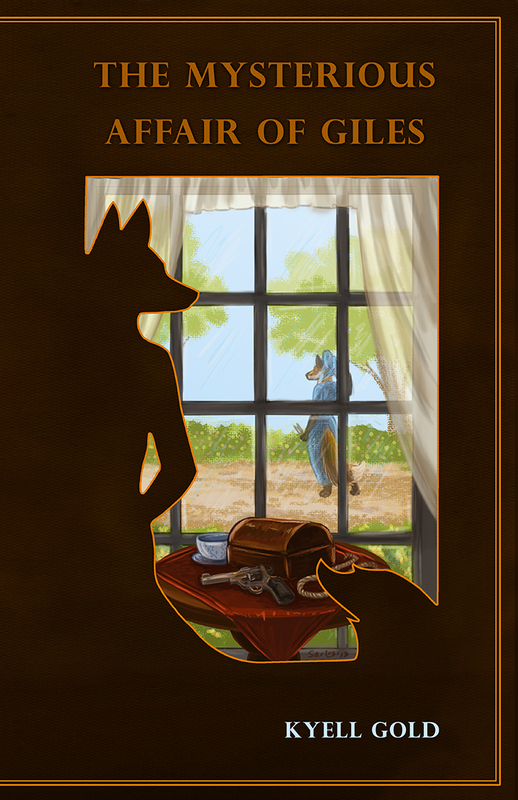 Indigo Rain is a work of anthropomorphic fiction for adult readers only.